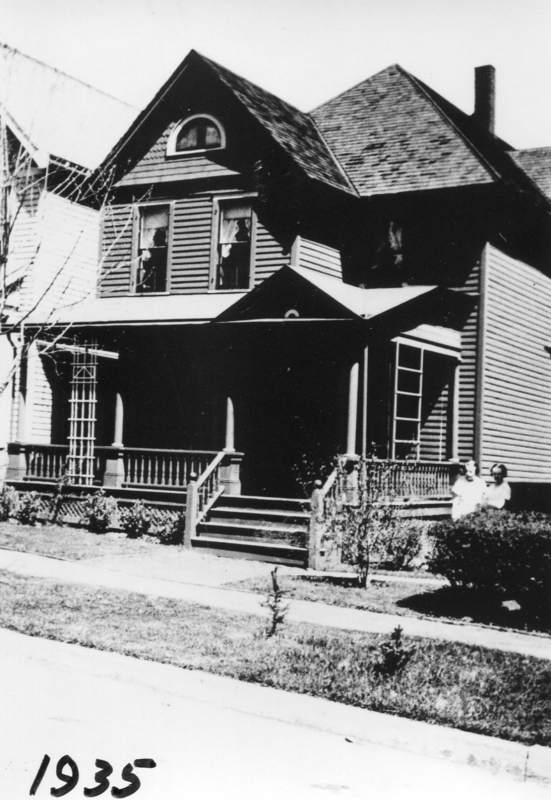 This photo, obviously taken in 1935, is of a home in the City of Corning. Does anyone recognize the house? If you do recognize the house please let us know!